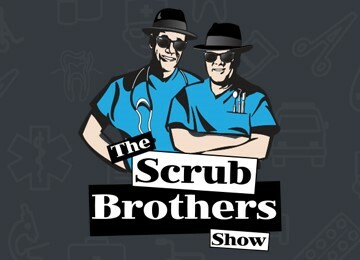 The Scrub Brothers talk about Deep Venous Thrombosis (Blood Clots). The Question of the Day: Do Vaccines cause Autism? The funny story of the week: A Bartender from Chicago.